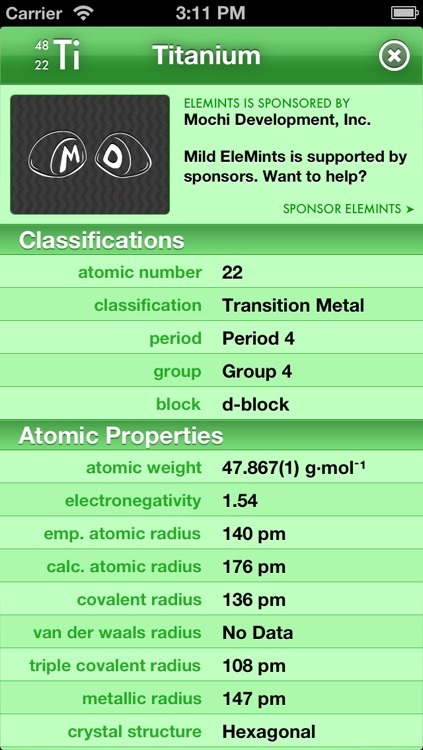 Mild EleMints: Free Periodic Table by Mochi Development, Inc. 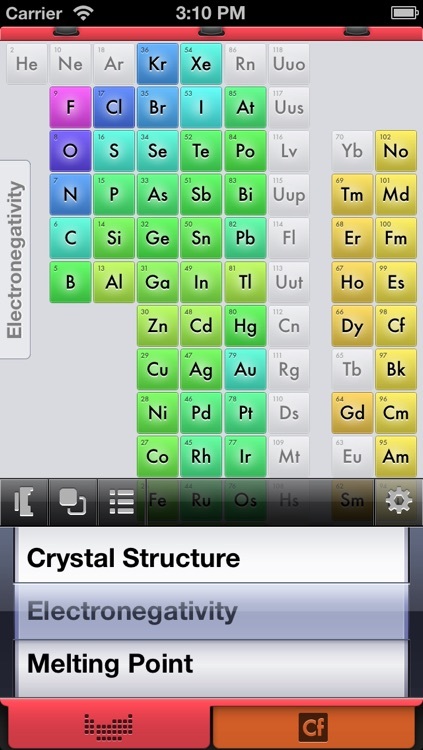 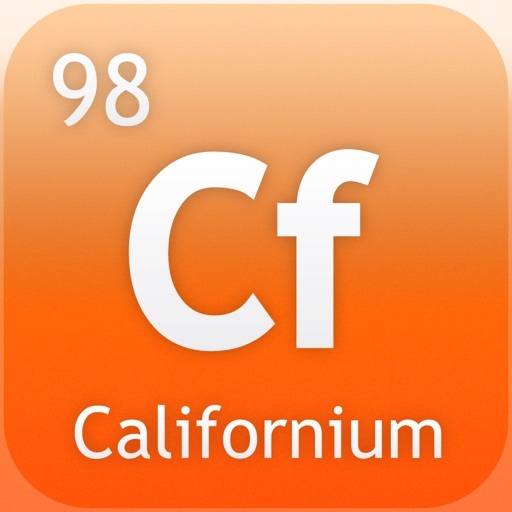 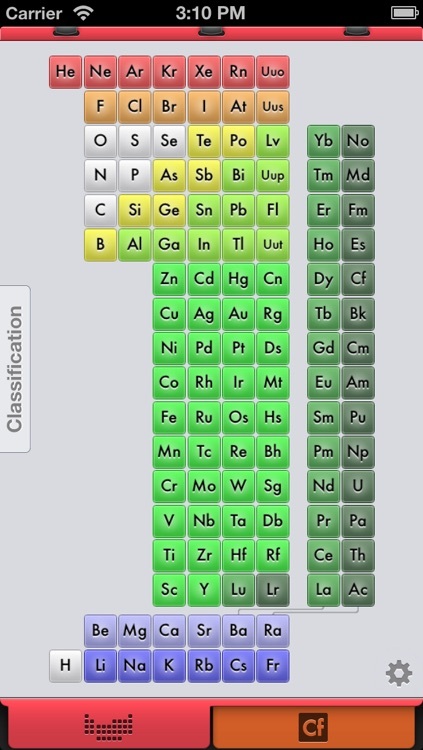 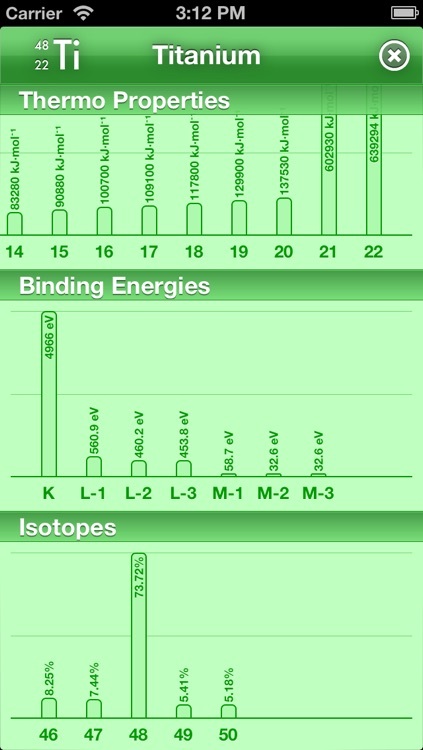 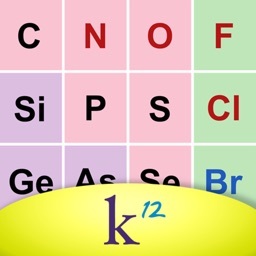 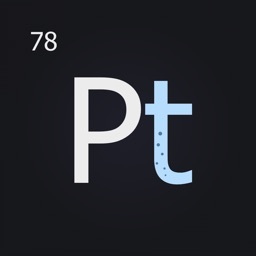 Mild EleMints is an interactive Periodic Table for the iPhone and iPod Touch. 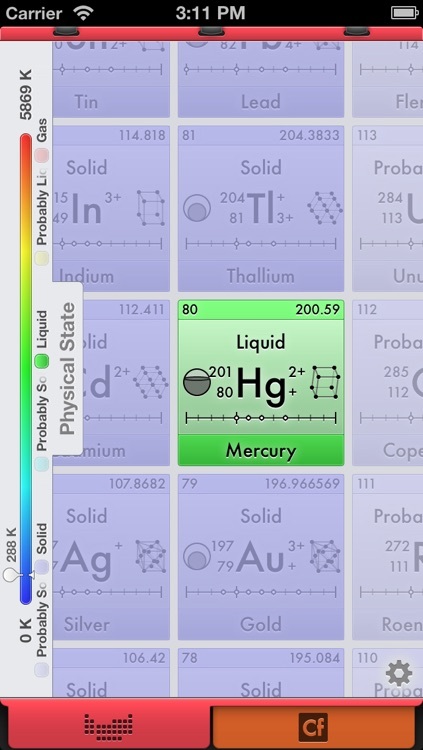 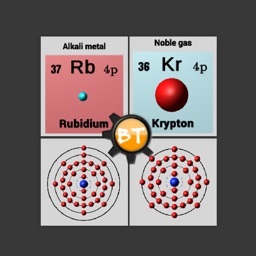 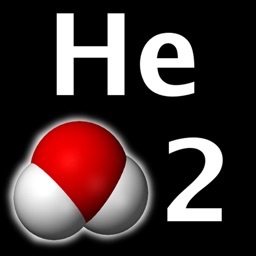 It is the free version of EleMints, which not only offers a Periodic Table, but also a Plot Graph, Element listing, Electron Diagram and a wealth of information on every element. 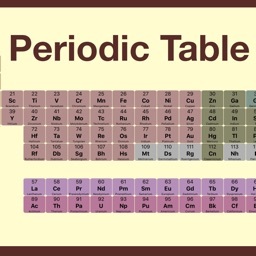 • The table will rotate itself for both Portrait and Landscape orientations. If you like Mild EleMints, please be sure to purchase the full version of EleMints!